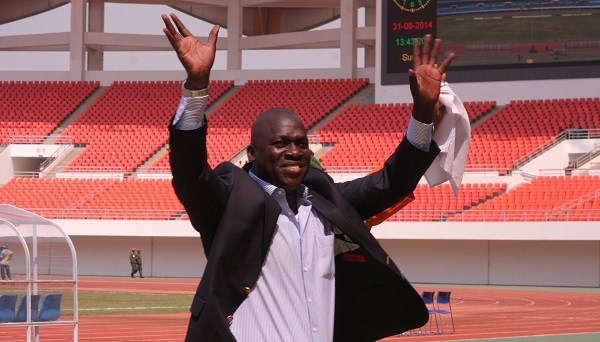 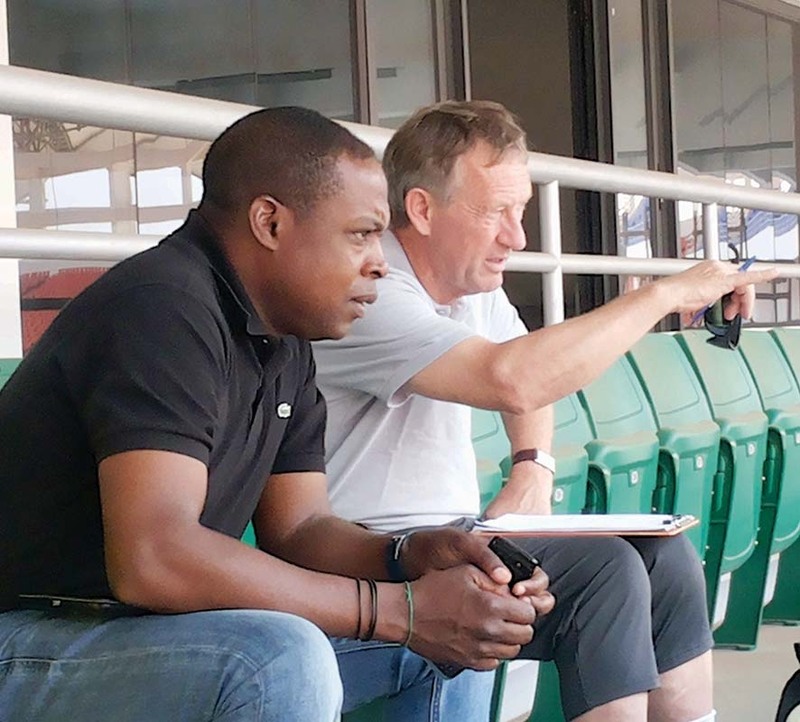 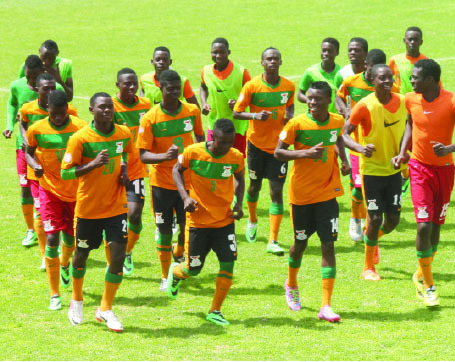 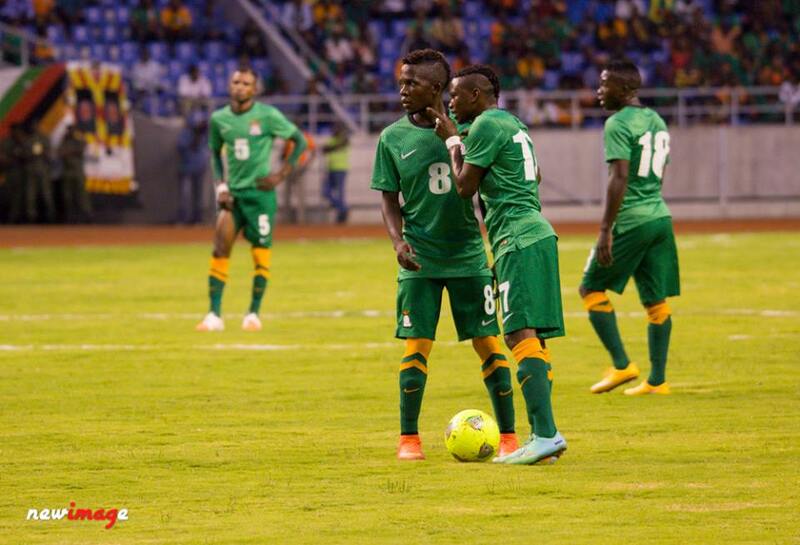 Whoâ€™s who in Janzaâ€™s Chipolopolo? 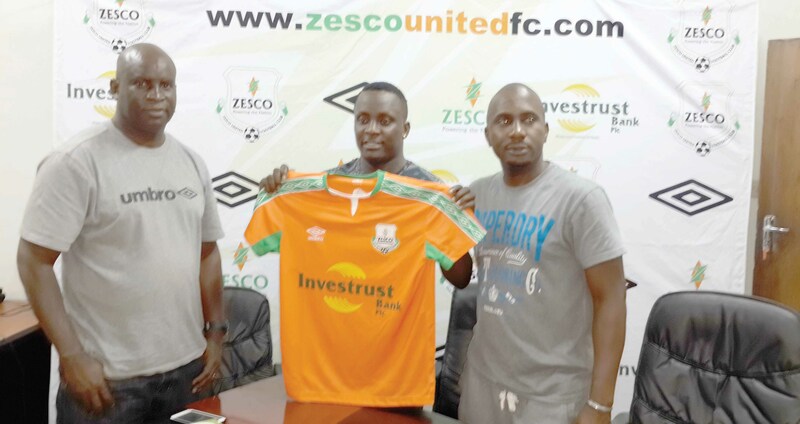 ZESCO United Nigerian imports Christopher Chigozie and Ayo Olowasemi have said winning the 2015 CAF Champions League is possible. 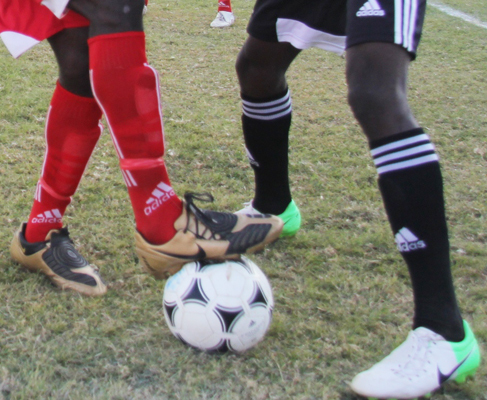 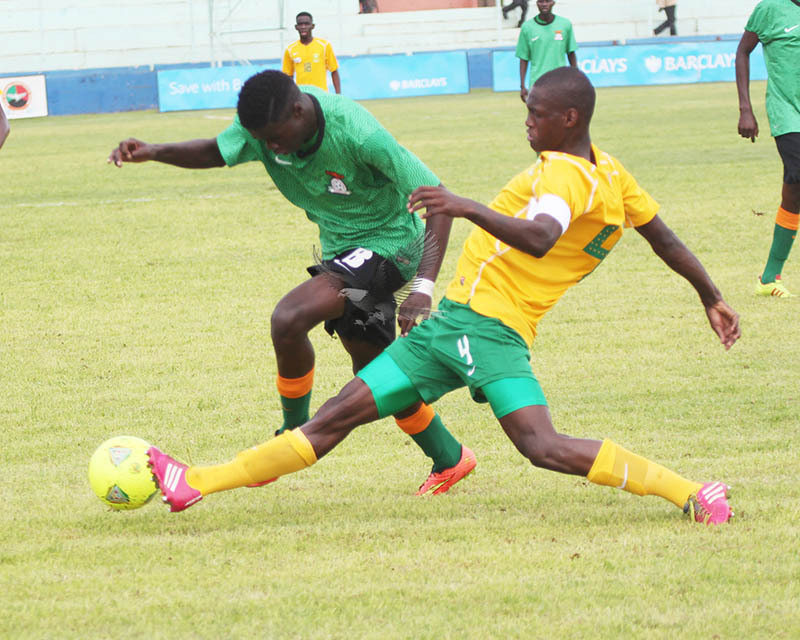 ‘MIGHTY’ Mufulira Wanderers will next week hold trials ahead of the 2015 Super Division season. 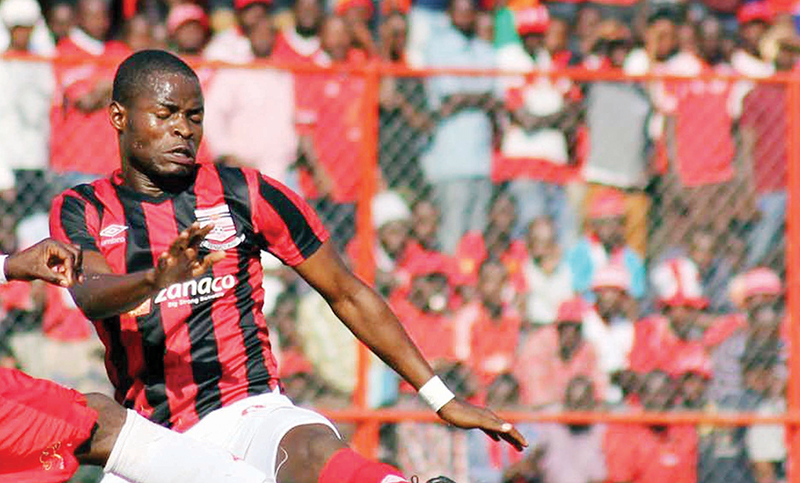 NATIONAL team defender Roderick Kabwe is down with malaria.